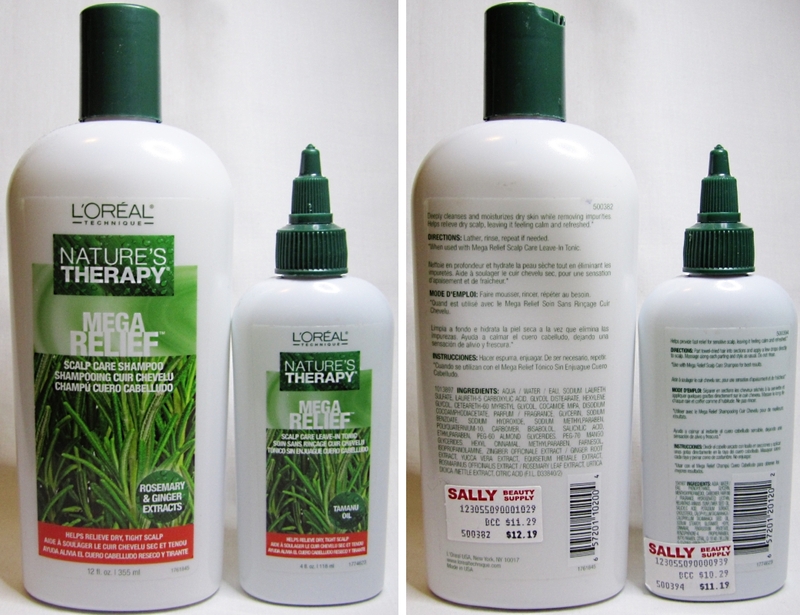 My hair and scalp are normally low maintenance – my primary concern is finding products that don’t weigh my hair down. 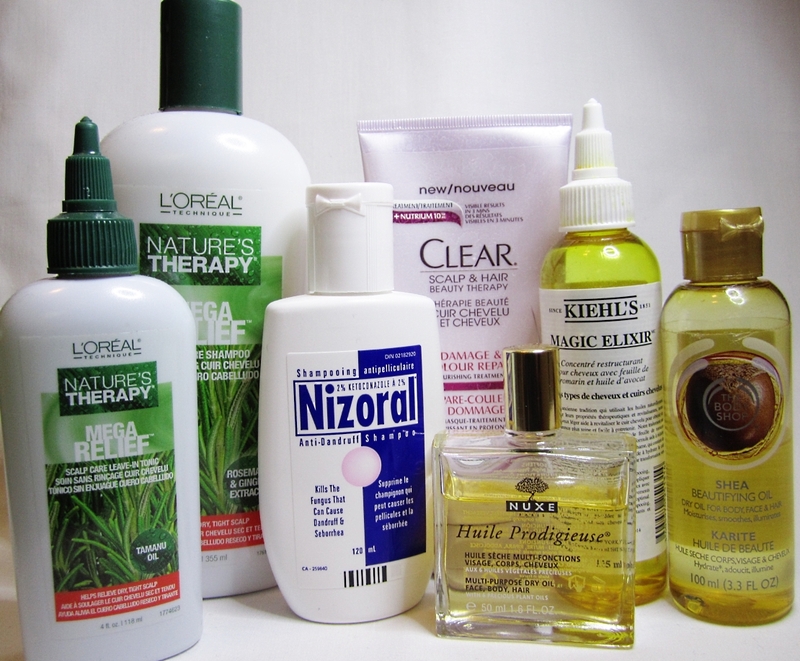 Generally, I like using clarifying shampoos and light styling products. I don’t even use a conditioner on a daily basis. But come winter season, all bets are off. My scalp becomes severely irritated, dry, and itchy – especially around the temples and crown area. It gets so bad that the area becomes visibly red with white scaly flaky patches – it’s quite unsightly. I only started battling this problem 2 winters ago, and have experimented with several products since then to help manage the condition. J In the US, this is only available in the 1% concentration, with the higher percentage requiring a prescription. It’s unusual that Canada gets a more potent product, but I’m glad! This shampoo is really effective in relieving itching and reducing flakes. As per the instructions, the first 2-4 weeks I used this twice a week, and then I was able to reduce the frequency to once per week. It surprised me when I first opened it, the shampoo is a bright pink gel. It has a bit of a medicinal smell but not offensive – it doesn’t lather much and it rinses cleanly. I concentrate this on the affected area of my scalp and leave the lather on for at least 5 minutes before rinsing. It is quite expensive but a bottle does last me about 2 months with weekly use. J Both are fantastic lightweight moisturizing products that really do help with the tightness on my scalp. I rotate this shampoo with the Nizoral treatment and a couple of others – my hair gets build-up if I use the same shampoo continuously. The Leave-in Treatment I apply onto my scalp after I’ve towel dried my hair – it also acts as kind of a root lifter. And they both smell delicious, like fresh green apples! J This is also available in a larger 125ml bottle ($45) with a spray nozzle which is a better value, but I like to dip a cotton bud into the bottle to apply this to specific areas, so I prefer the smaller bottle. 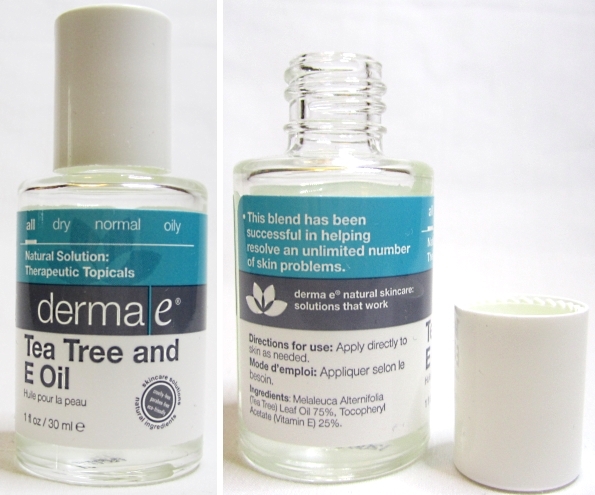 This dry oil helps to eliminate visible flakes and soothes my tight itchy skin. I mostly apply this at night before bed, but sometimes I apply this in the morning in a thin layer after towel drying my hair and it doesn’t make my scalp greasy. It absorbs quickly and smells amazing – like a beach vacation. 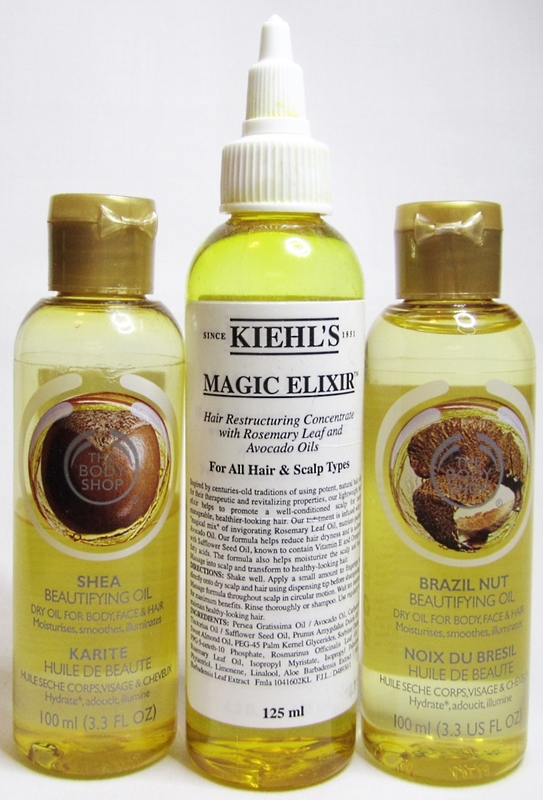 The key ingredient is macadamia oil and can be used all over the body or at the ends of hair as well. A great oil to always have handy. J This inexpensive drugstore find really surprised me! It’s a deeply hydrating scalp mask that makes my hair bouncy, soft and smooth while soothing my irritated scalp. I apply this in the shower after shampooing, just concentrated on my scalp and leave on for 3 minutes as my hair conditioning step – I use this once a week to boost moisture to my scalp. K This stinks a bit like tar, but it did help with the flakes. However, I found it made my hair a little frizzy and dry. K Nothing “magical” about this! It’s an overpriced, over hyped vegetable oil basically. I had high hopes for this but was left disappointed – it’s not terrible per se – it does hydrate – but it’s a messy runny oil that drips onto my face. I could have gotten the same results by pouring olive oil on my scalp. And it doesn’t smell that nice either… like cooking oil. 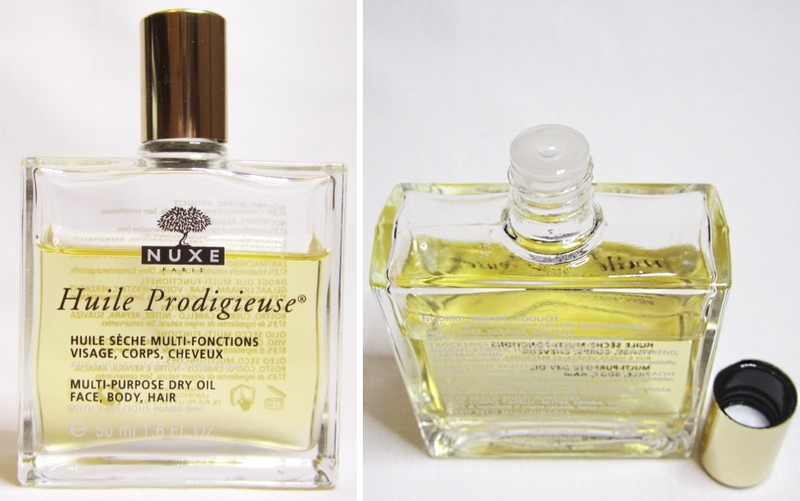 K This oil was better than the Kiehl’s but not as hydrating as the Nuxe. I like using this for an all over body oil. Sweet Almond oil is the base oil and it absorbs quickly and smells pleasant (I’ve used the Shea, Olive, and Brazil Nut versions and they all perform equally for me). K While I love H&S, it wasn’t potent enough for my winter woes, but I do keep a bottle of this on rotation during the summer months. The H&S in green apple is my favourite – it lathers up amazingly and makes my hair super bouncy. L This was stinky and irritating to my already tender scalp. I know a lot of people swear by this but I’ve never had much success with tea tree oil in the past even for blemishes. L Salicylic acid was listed as an effective remedy for seborrheic dermatitis and I gave it a whirl with my Paula’s Choice 2% BHA gel but it didn’t have any effect at all (although this product is good for the intended purpose of helping to exfoliate pores). Phew, that was a lot of talk about hair products for someone who really doesn’t fuss with her hair all that much. Hopefully sharing my experiences and remedies for winter scalp issues has helped someone! I’ll be doing a companion post focusing on winter hair relief next week. Great post! 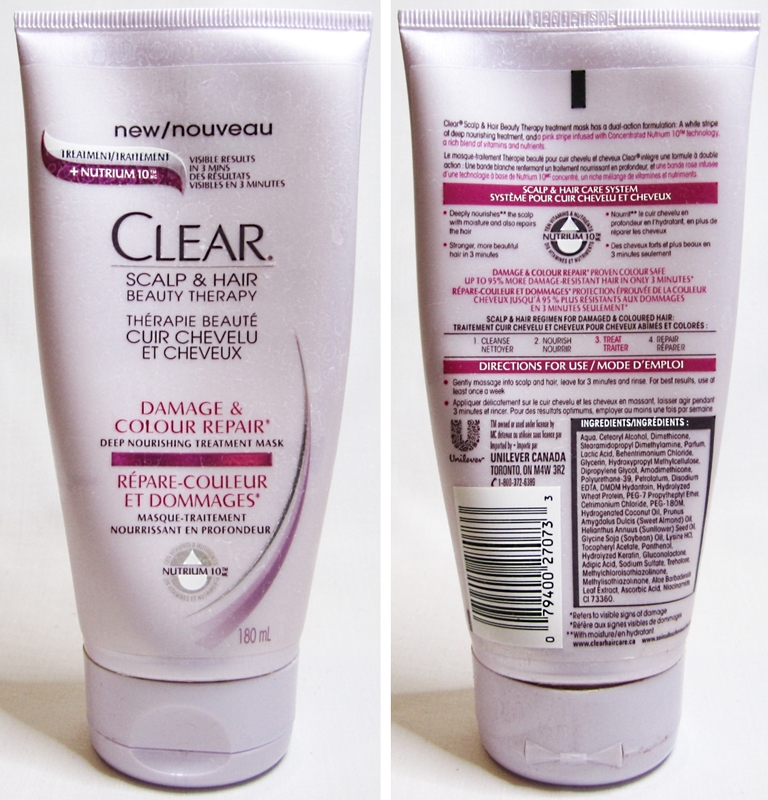 I get horribly dry scalp in the winter and the only thing that’s worked for me has been the Clear brand. Such a lifesaver and doesn’t cost an arm and a leg. What’s your skin type on the face? Because mine is combination/oily and I can see a clear delineation on the forehead/scalp border where skin goes from shiny to dry! My face is combo / oily too! Yes, it’s crazy how different the skin between my face my scalp are! I want to try more things from Clean, I was so surprised and impressed by that mask.